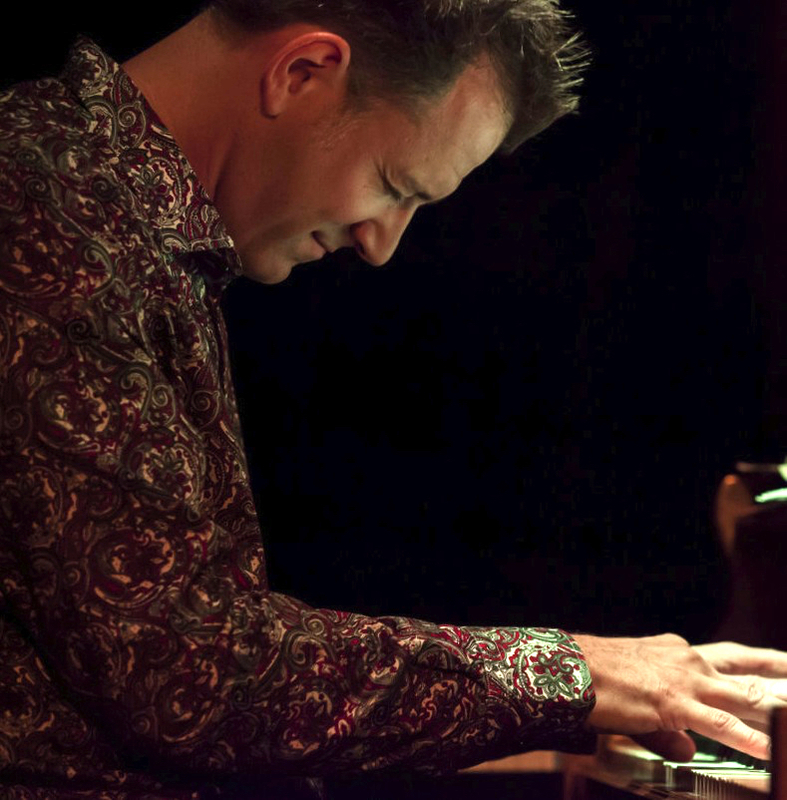 Attila Fias is a Hungarian-born, Toronto-raised pianist, composer, arranger and producer. He combines elements such as Brazilian lilt and rhythm, Indian phrasing, Hungarian harmonic and melodic expression, Latin intensity and excitement, and synthesizes it all into one distinct musical flavour with his jazz background serving as the glue that binds it all together. His extensive experience includes performing/recording with notable international musicians such as Oscar-winner A.R. Rahman (Slumdog Millionaire), renowned tabla master Zakir Hussain, New York jazz harmonica virtuoso Hendrik Meurkens, and other Indian stars including Hariharan and Shankar Mahadevan. Recently he played in a critically acclaimed tour with Soulpepper Theatre Company in New York City – the largest showcase of Canadian artistry in the U.S.A in 2017. In October 2017 the Attila Fias Trio played as part of the Canada 150 celebrations in collaboration with the Embassy of Hungary. Attila also had two full house showcase performances at Hermann’s Jazz Club in Victoria BC – one in December 2017 and one in February 2018. Attila has performed internationally in major concert arenas such as Los Angeles Convention Center (for the 61st Primetime Emmy Award Governor’s Ball), Wembley Stadium, Madison Square Garden Theatre, Sydney SuperDome and venues and festivals all across Canada. Attila has produced, composed, arranged, and performed for Universal/MCA, Sony/BMG, EMI America, Somerset Entertainment, Fisher Price and independent labels, on over 100 internationally distributed CDs. They have sold over two million units worldwide, including multiple gold and platinum-selling albums in Canada and the US. He has also recorded three full albums of his original material. His latest album called “Ride” was released in October 2016 and has received regular airplay on Jazz-FM and CBC radio among others. Attila performed collaboratively on guitarist Eric St-Laurent’s new album entitled “Mustard Arizona” which was released in February 2018. TD Bank Group, Government of Ontario (OMDC – Ontario Media Development Corporation, Celebrate Ontario, Canada Summer Experience), the Niagara Region (NIC-Niagara Investment in Culture), the City of St. Catharines (SCCIP), Tourism Partnership Niagara and the Government of Canada.